Our most popular chair! 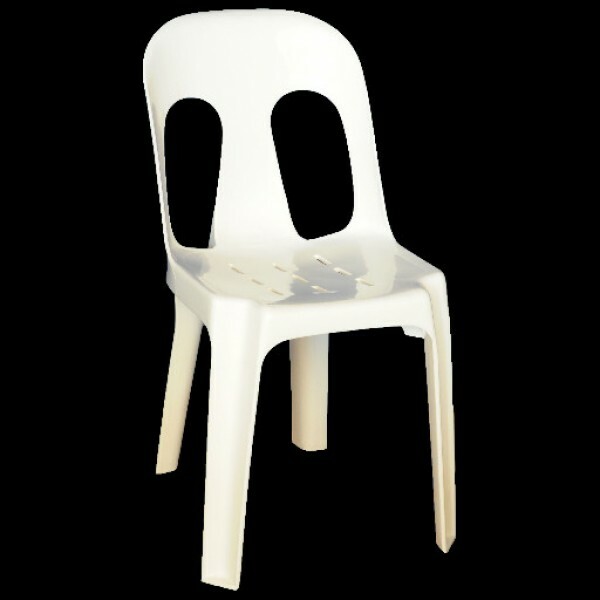 The famous Pipee chair is a 100% polypropylene stacker chair guaranteed not to break under intended use. It is Australian standards approved to commercial level. High luster finish, maintenance free, extremely durable and stacks 25 high. This light weight, heavy duty chair is ideal for indoor, outdoor or event use. Comes in 7 different colours for you to choose from: Black, Blue, Dark Green, Grey, Red, Yellow and White.